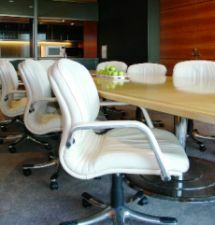 We provide our clients with a prime location with top notch serviced office space in the heart of the Southbank precinct. 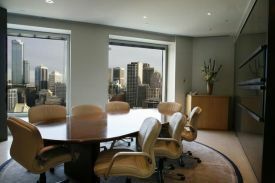 Our building provides breathtaking views of Melbourne, the Botanical Gardens and Port Phillips Bay. 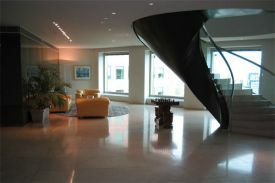 Surrounded by excellent restaurants, cafes, bars, and entertainment facilities. Steps away to parking lots and excellent modes of public transport.